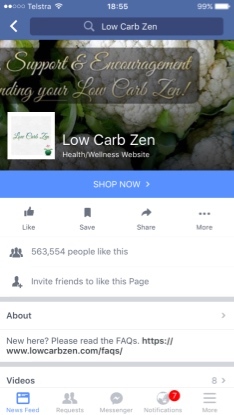 Last weeks news: Low Carb Zen has half a million likes on facebook. 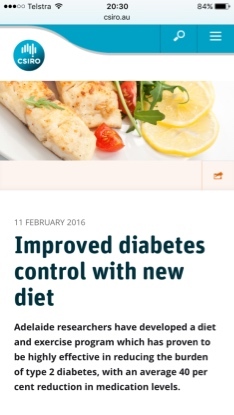 This weeks news: CSIRO has a "NEW" diet!! It's LOW CARB !!! 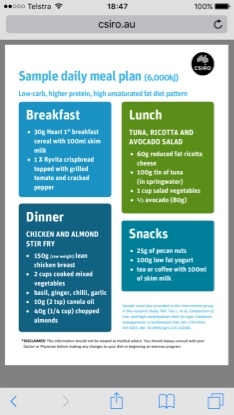 But it seems CSIRO still haven't read the Framingham study, which found absolutely no connection between dietary cholesterol and serum cholesterol. Maybe that will be in their next promo. And maybe one day they will look at the evidence behind the new US recommendations on saturated fat.